One last photo though. 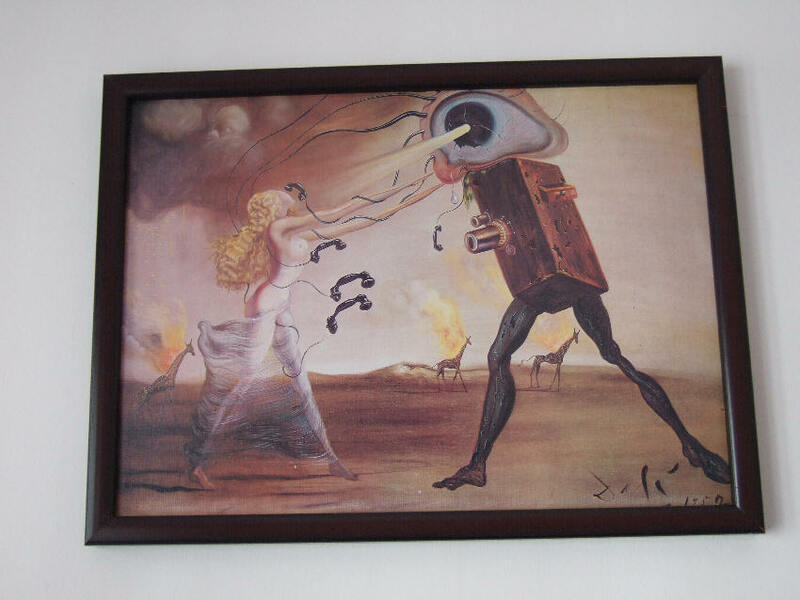 This surreal image was on the wall of a place we ate in Berlin. Who knows what's going on in this?